 The Pensions and Insurance Authority (PIA) will re-submit to the Ministry of Finance of Zambia a proposal to increase the minimum capital requirement for insurance firms, from the current ZMW1 million to ZMW10 million. According to PIA Registrar Martin Libinga speaking at the Zambia Insurance Week in September 2014, some industry stakeholders felt that the previously proposed levels of capital requirement were too high, so it was agreed for such levels be revised. It is expected that the increase in capital levels will strengthening the Zambian insurance sector regulatory framework and operating environment. As of January 31st 2014 the Zambian insurance industry includes 2 Reinsurance Companies, 8 General Insurance Companies, 15 Life Insurance Companies. In 2013, the Zambian insurance industry Gross Written Premium (GWP) was of ZMW 1,573 million, and grew by 7% between 2012 and 2013.